Not only located within easy reach of various places of interests for your adventure, but staying at Ciwidey Valley Resort Hot Spring Waterpark will also give you a pleasant stay. 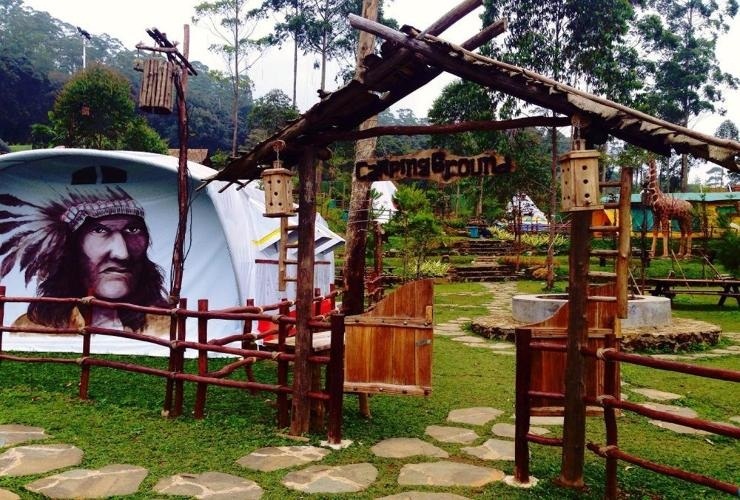 Have fun with various entertaining facilities for you and the whole family at Ciwidey Valley Resort Hot Spring Waterpark, a wonderful accommodation for your family holiday. Splendid service together with wide range of facilities provided will make you complain for nothing during your stay at Ciwidey Valley Resort Hot Spring Waterpark. 24-hours front desk is available to serve you, from check-in to check-out, or any assistance you need. Should you desire more, do not hesitate to ask the front desk, we are always ready to accommodate you. Special price for direct booking website & mobile apps….